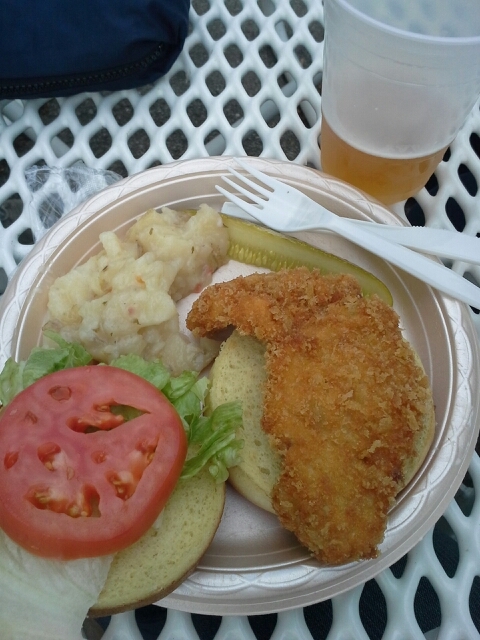 This entry was posted in Misc and tagged Beer, food, Germanfest, Germany, schnitzel, Wordless Wednesday by Cathy O. Bookmark the permalink. I like this “Wordless Wednesday” idea! May have to steal it, and then expand to “Mute Mondays” and “Silent Saturdays”! Just kiddin’ this writing daily thing is tough! “Wordless Wednesday” is my too lazy/busy to post anything else, but want to share something! You should do it!